DevLearn kicks off on Wednesday, October 24. This is how I'm preparing to get the most out of this conference. Don’t miss these 15 concurrent sessions at DevLearn 2017! 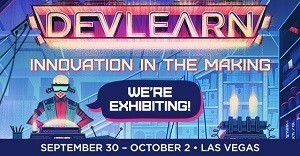 From October 25 to October 27, eLearning Guild is holding DevLearn at the Mirage Hotel in Las Vegas. But with so many great sessions running concurrently, it can be a little overwhelming. To help, I’ve made a list of 15 sessions (five per day) that caught my attention because of the speaker’s experience and the value of the topic. Hope you can be at DevLearn and enjoy one of these concurrent sessions! DevLearn is the largest international eLearning conference & expo, attracting thousands of experienced learning professionals from around the world. We had some big news we were bringing with us to DevLearn and we wanted to show it off in a big way. Thanks for making it great and we look forward to seeing you on tour at the next conference! 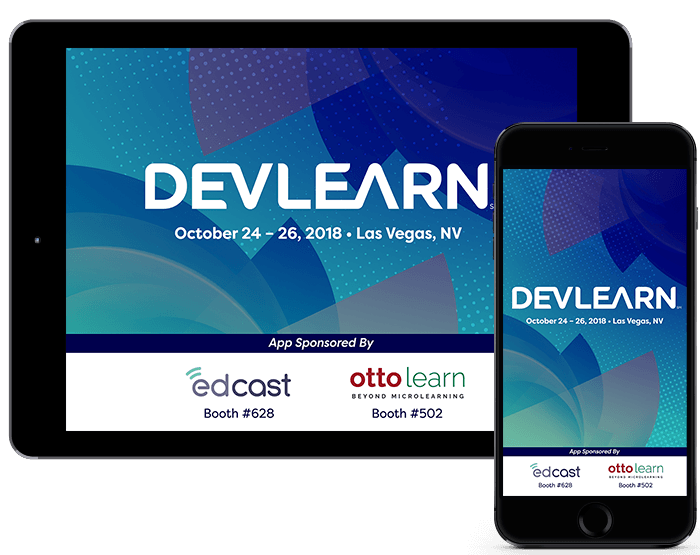 In just less than a month, learning professionals (including the eLearning Brothers team) will flock to Las Vegas to attend this year’s DevLearn Conference. If it’s your first conference—or your fifth—the size and scale of the conference can be a bit daunting. But fear not: with a little preparation, planning, and commitment you can get the information you need and grow your eLearning network during DevLearn 2016. We had a great time this year at DevLearn. Come read our recap of the event on our blog! 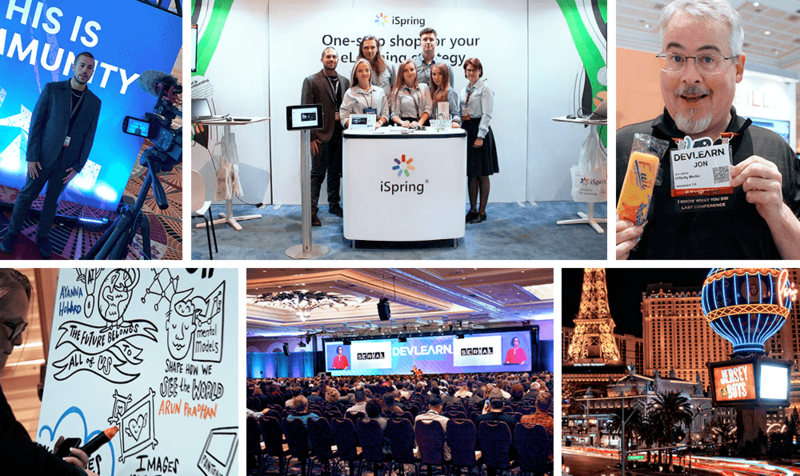 Come to the iSpring booth at DevLearn 2015 and see iSpring Suite 8, the latest version of the flagship authoring tool. 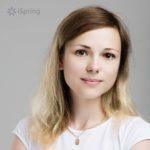 Win a free license plus more bonuses! 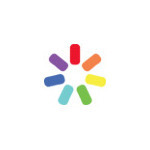 gomo learning is delighted to announce its debut on e-learning industry guru Craig Weiss’ list of the top 5 authoring tools of 2014. Yes, awesome truly happened at DevLearn 2013! 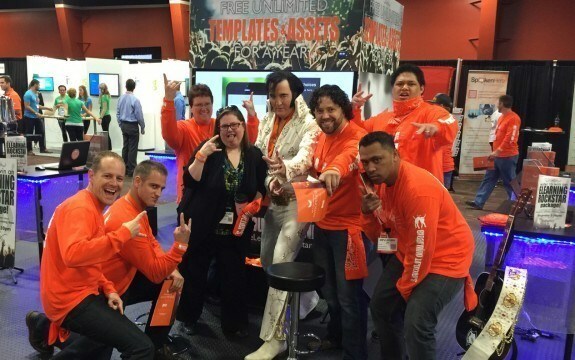 If you went to DevLearn you probably saw the rolling Orange Tide as the team flooded the Expo and streamed through the halls of the Aria in bright orange long sleeve shirts. So, let me take you on a journey how awesome happened at DevLearn.